Transitional, or a style that balances the warmth of traditional design with the simplicity of contemporary. This balance is simpler to achieve than it may sound, as it is distinguished by several key elements: streamlined cabinets; counters and flooring made of natural materials (granite, limestone and marble); man-made, manufactured touches featured next to these natural materials for contrast; neutral colors; texture; and modest embellishments. Contemporary, proving that what's “old” is new again. More than any other style, this is one that cannot – and should not – be forced. If you don't love contemporary lines, you probably will outgrow a contemporary kitchen quickly. Shaker, a minimalist style that takes some cues from the traditional genre but leans more toward a contemporary feel, with straight lines and a generally uncluttered look. Gourmet, for people who are serious about cooking. Gourmet kitchens often are built around a few key appliances and mimic the counter space configurations and traffic flow patterns of professional kitchens. 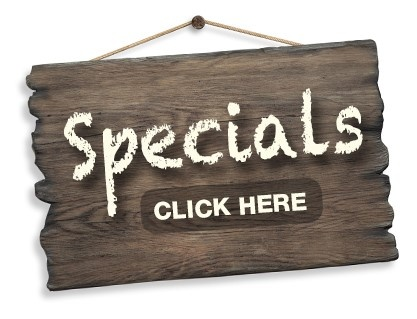 >>Contact Our Chico & Redding Remodeling Experts! Gray is being called “the new white,” leading homeowners to soften the harder look of white cabinets, counters and appliances with a more soothing backdrop. When soft grays are paired with rich wood stains, the result can be stunning. Blue, from navy to pale hues. When combined with gray accents, a blue kitchen can create an alluring visual impression. Black, which refuses to be sidelined, especially with many appliance manufacturers releasing black stainless steel products. To balance black's “heavy” feel, it's best to combine it with (you guessed it) gray, blue or ivory. Color-blocked, or two contrasting colors that are carried out carefully throughout a kitchen, from walls and backsplashes to flooring. Kitchens that integrate a small home office or work area, complete with cell phone charging docks. Kitchens that feature built-in coffee stations or wet bars. Kitchens that dispense with a large table as the traditional cornerstone and replace it with an island, small pub table or bench seating to emulate a cafe. Kitchens that flow seamlessly and openly from another room (especially a family room), aided by the reduction or elimination of walls and half-walls. Paint, and not just on walls and the ceiling, but on cabinets, counters and floors. Some durable paint finishes (and sealers) are available to infuse your kitchen with color, and Experts In Your Home can show you them all. Knobs and pulls, which can make older cabinets look like new while energizing your kitchen with renewed personality. Storage or shelving, which virtually any kitchen could use. Our kitchen remodeling experts love a challenge, so even if you think you're constrained by space, they can help you devise many creative options. A new sink and faucet, an underrated kitchen update if there ever was one, especially if you enjoy cooking. Extended sinks can literally change your food prep routine, and arched faucets with sprayers and dispensers can make cleanup less of a chore. A new backsplash, which could send you back to comparing paint chips. But there are many materials that make alluring backsplashes, including copper, aluminum, tile, pewter and even cork. Lighting, which can alter the ambiance of a kitchen. Our kitchen remodeling experts can help you improve your kitchen's functionality with smart task lighting and then highlight its special features with accent lighting. Dimmers are another commonly overlooked feature that can enhance the lighting fixtures you wish to keep. Countertops, which continue to be one of the most popular projects that homeowners pursue to update a kitchen. The best part: the choice of finishes is probably more expansive than you realize, with granite and marble topping the list but concrete and metals following close behind. An island, and not just the long, extended variety. 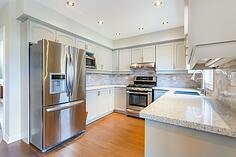 It's true that you need space to accommodate an island as well as the appliances or seating that surrounds it. Kitchen remodeling specialists at Experts In Your Home can show you many ways to create smaller, imaginative islands. A provocative alternative: a small butler's pantry, with either storage below or a small refrigerator for soft drinks or wine. A nook or new seating area, which is simpler to accomplish than you might think. If you have room in your kitchen for a table, you most likely have room for a bench seat (and maybe a window seat) that can give your kitchen a cafe aura. New appliances, which can turn any “ordinary” kitchen into one that looks custom and even professional. Many advancements have been made with stoves and ovens in particular, and Energy Star appliances can help you recoup your investment. New cabinets, if you decide not to paint over your existing cabinets. This improvement can add character and really make the "new" factor pop in your kitchen. If you're going for a very specific design style (i.e. modern craftsman), new cabinets can help make sure your entire kitchen fits the theme. 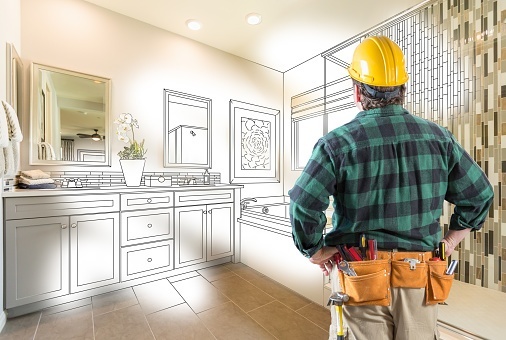 Maybe the time is right for a bathroom remodeling project, but you need a few nudges to assure you that the project is worth your time, effort and expense. Let the home remodeling team at Experts In Your Home present some of the benefits that our customers regale us with after their bathroom remodeling project is complete. In general, these benefits fall under two categories: quality of life benefits and financial benefits. Improve or correct faulty features. From cracked floor tiles to a toilet that runs constantly, bathrooms get so much use that it's only a matter of time before the faults add up and a remodeling project makes good sense. Add modern or more luxurious features. So many smart, clever and efficient innovations have been made with regard to sinks, toilets and lighting that a bathroom remodeling project often makes homeowners wonder why they waited so long to start one. If you think your bathroom is too small to accommodate the features you'd like, let the experienced remodeling team at Experts In Your Home show you the options. Add more space. A common mistake many homeowners make is assuming they're limited only to the space they already have (or see) in a bathroom. Our remodeling pros embrace a challenge and can show you how to change the configuration of a bathroom to open it up as well as how to add more shelving, cabinet storage and wall storage. Return on your investment. 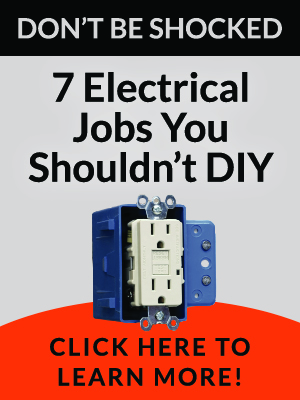 Tread carefully with this issue, and be skeptical of people who say that an updated bathroom will “automatically” add thousands of dollars in value to your home. So much depends on the work you do, and there is no such thing as getting back, dollar for dollar, what you put into any remodeling project. Financial experts say that bathroom remodeling yields about a 62 percent return on investment (in third place, behind attic bedroom and kitchen remodeling). Enhanced appeal to homebuyers. Those same financial experts say that updated bathrooms hold strong appeal to potential homebuyers – an incentive if you're considering selling your home. Greater efficiency, especially through the addition of energy-efficient, water-reliant fixtures (toilets, faucets and showers) and lighting. It's worth taking some time to peruse the Environmental Protection Agency and Department of Energy websites to see how such additions can add up to monthly water and electric savings. Design an efficient layout. Water lines, plumbing drains and vent stacks might guide your efforts right from the start since moving them can be a costly enterprise. Bathroom layouts generally follow a one-, two- or three-wet-wall layout, and Experts In Your Home can help you manage costs while envisioning alternatives (for example, converting a tub into a shower). 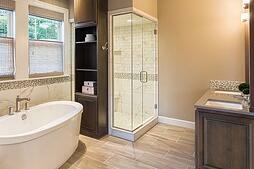 Incorporate luxury features to make your dream bathroom a reality. Perhaps nothing says “luxury” quite like “Jacuzzi,” but even a marble shower can replicate a spa experience with ceiling-mounted rain showers soaking you from above while vertical rows of showerheads create a soothing water massage below. Select a motif. Beaches and sailboats aren't the only images that can be associated with bathrooms. Some of the most imaginative themes we have carried out sprung from a provocative painting that captured a homeowner's style and personality. Spin the color wheel. Selecting a color palette for your bathroom will help guide all the decisions that follow. The psychology of color is a tangible force, capable of energizing a room with its liveliness or casting a soothing ambiance with its subtlety. Choose fixtures carefully. As the workhorses in any bathroom, the toilet, tub, shower and sink deserve scrutiny for their durability. But take it from the bathroom remodeling experts at Experts In Your Home: fixtures usually are the first bathroom elements to evoke ho-hum responses if they fail to set a somewhat dramatic tone in the first place. Emphasize cabinetry. Perhaps no element sets the backdrop for a luxury bath more than cabinetry, so it's worth taking the time to mull your options, even considering how a custom piece might best achieve your overall objectives (merging a practical concern such as storage with style). Ponder flooring options. While it should beckon you inside with its good looks, a bathroom floor must be durable and resistant to water and slips. Let Experts In Your Home advise you of the advantages and drawbacks of some of the most popular flooring choices, including stone and ceramic. Scrutinize lighting. Creating the right mood in a dream bathroom is important, but not at the risk of creating yellowish and bluish tints when you look in the mirror. Our bathroom remodeling experts can shed light on the importance of task lighting and show you, for example, how placing a light above a mirror and wall-mounted lights on either side of it can illuminate your face while eliminating shadows. Soften hard elements. Texture is a crucial design element in any room, but especially a bathroom, which teems with hard surfaces. Adding towels will help, but finishing touches such as rugs, a shower curtain, window treatments and upholstered vanity stools also will soften the hard edges. Add a touch of the outdoors. We're not just talking about a green-thumb addition such as a budding lily or ficus tree, although these aesthetics can warm any bathroom. Many homeowners have taught us to appreciate the psychological value of natural light in a bathroom, often through the addition of a window or skylight. Does Remodeling Your Home Seem Intimidating? Conforms to the established budget. Is carried out to the high standards that has made Experts In Your Home Northern California's premier construction company (so much for the “fly-by-night” fear). 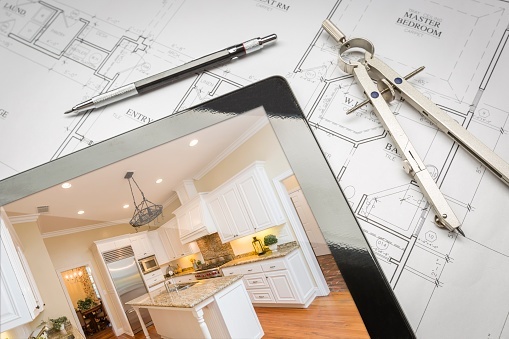 Making sure you clearly understand the scope of your remodeling project. Providing you with clear and accurate cost estimates, budgets and work timetables. Complying with legal requirements, building and safety codes and other regulations. While our project managers excel at prompt and honest communication, another key reason you can put your fears aside when you hire Experts In Your Home is that all of the people who will work on your remodeling project report directly to us. Our business model is unlike other companies that serve as general contractors – and only general contractors -- and farm out the hands-on work to subcontractors. 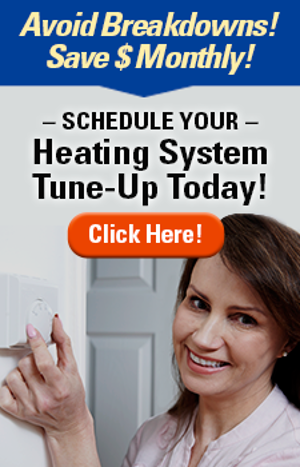 At Experts In Your Home, every carpenter, electrician, plumber, heating and air conditioning technician, painter and cleaner works for us. And the project manager supervises them all – ensuring that they live up to our gold standard of being known as the undisputed “experts in your home.” So if you need help with a home remodeling project, give us a call today!